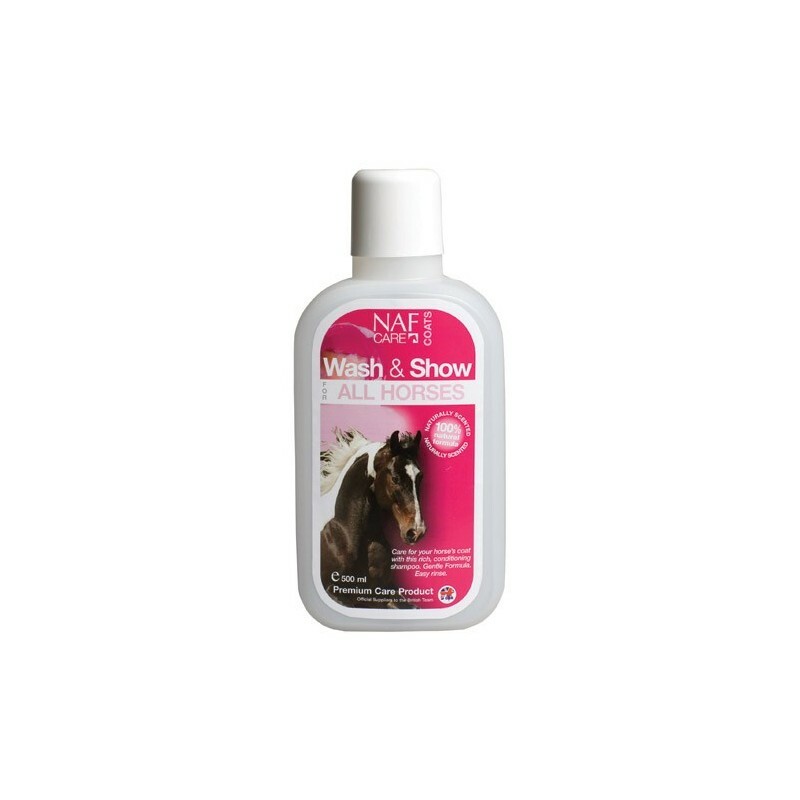 Care for your horse's coat with this rich, conditioning shampoo. Add 20ml per litre of water, or apply directly to wet coat. Work into a lather for a deep conditioning wash and rinse well. Replace lid after use. 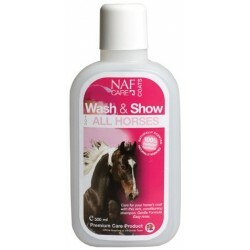 NAF recommend a small patch test prior to initial use. For animal use only. Store upright in a dry place.